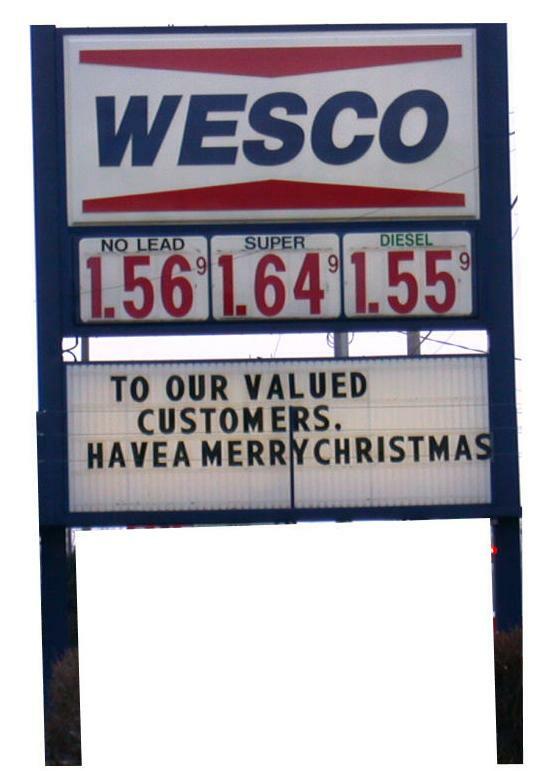 Wesco, Lakeland, FL. Taken June 2002 by Robert V. Droz. 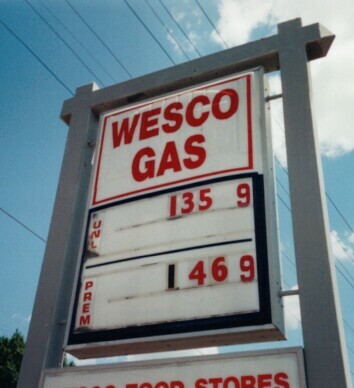 Wesco on Apple Avenue (M46), Muskegon, MI. Taken Dec. 27, 2002 by John Contrady.